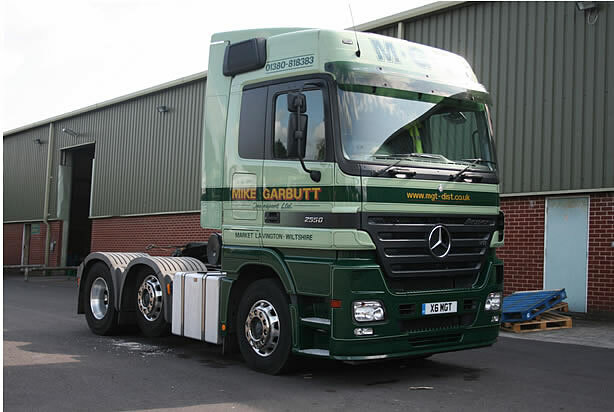 Mike Garbutt Transport Limited was established as KMS in 1968 to move portable classrooms for the local authorities with one truck. The work was based around school terms. There was scope to use the vehicle off season, building up to requiring a second vehicle. In 1990 the business had grown and a new operating centre was required. In 1993 the renamed MGT moved to their current 2 acre site with purpose built warehousing and offices. Increasing in size, MGT is now a member company of the PALLET TRACK nationwide distribution for palletised goods. MGT became a Limited company in 2005.